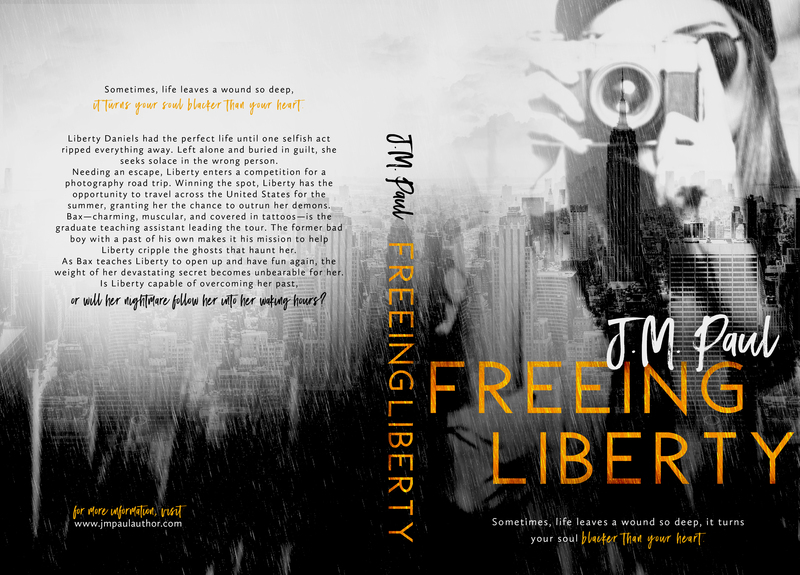 I’m beyond excited to reveal FREEING LIBERTY’s cover and synopsis! This story tore me apart and pieced me back together in a way I didn’t know was possible. I hope you love Libby’s and Bax’s story as much as I do! 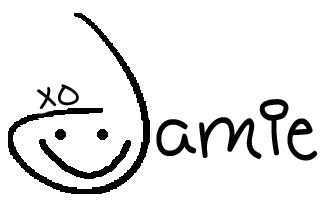 Head over to my Facebook page for an Amazon gift card giveaway!